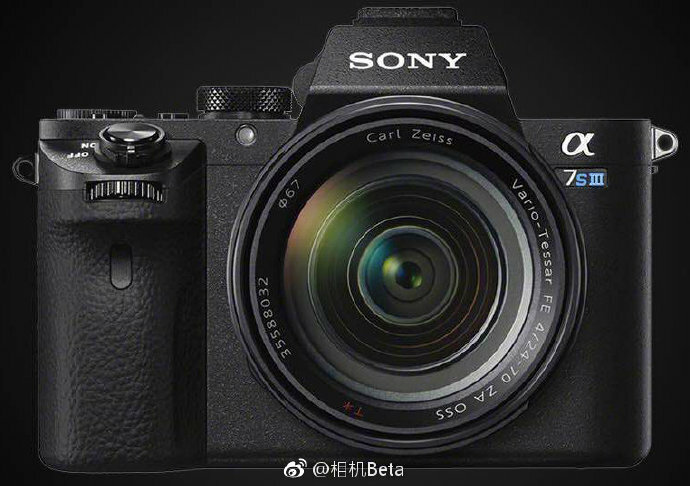 I’m curious if this camera will be a low light leap or if it will be a megapixel low light leap since previous S cameras have had meager pixel counts. Maybe an 8k camera that has similar high ISO performance to their current cameras. This entry was posted in Sony a7SIII and tagged 8k, a7SIII, Sony a7SIII. Bookmark the permalink. Trackbacks are closed, but you can post a comment.